Cummins INSITE 8.12 software supplies engine information quickly, getting the inside details you need. No matter what kind of equipment you run, INSITE is the one support product to have in your virtual tool box to fit every Cummins electronic engine. 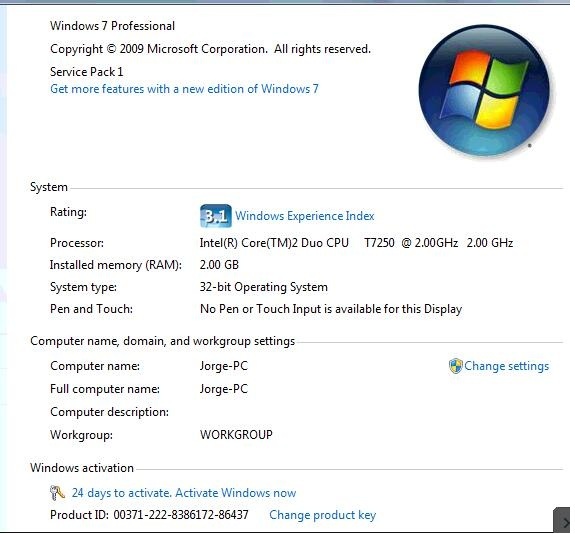 3.Supplies engine information quickly, getting the inside details you need. 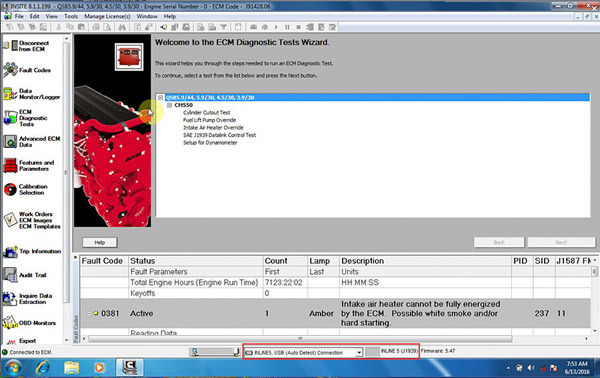 This is Cummins INSITE 8.2.0 Lite Version Support 500 times. 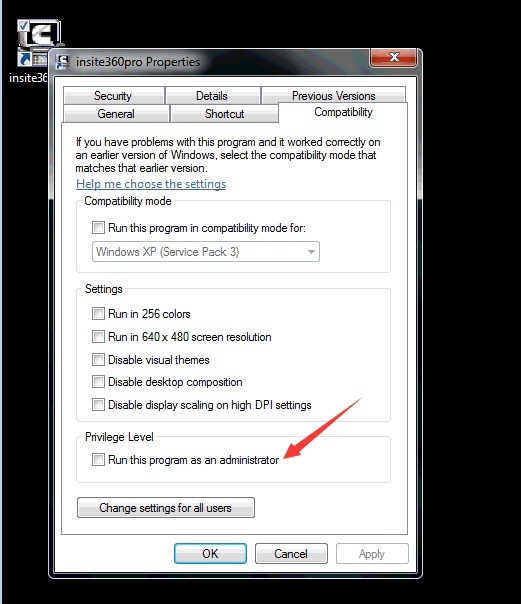 Software need activation, one activation including 500 times. 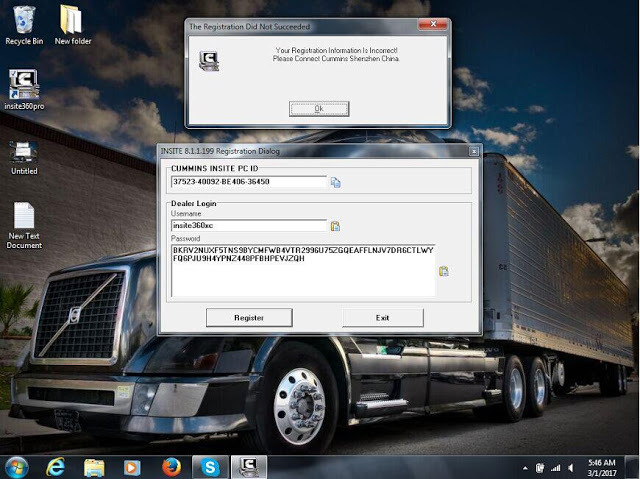 Here share with you a working solution for Cummins INSITE 8.1.1.199 registration error “Your registration information is incorrect”. So you can activate Cummins INSITE successfully! Error: After I installed Cummins INSITE 8.1.1.199, I fulfilled all blanks on the registration diaglog, but it popped up a error message saying the registration did not succeeded!